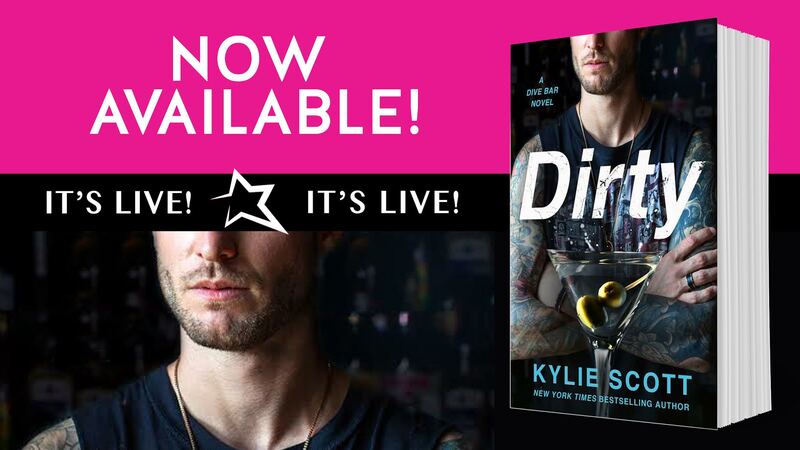 Dirty is Book One in Kylie Scott’s Dive Bar Series is FINALLY here! cry in a corner. Discovering the love of your life is having an affair on your wedding day is bad enough. Finding out it’s with his best man is another thing all together. She narrowly escapes tying the knot and meets Vaughan only hours later.